Sad times. I always think of the movie with Mel Gibson. WW 1 must have been awful. My dad father died in WW II. He was a pilot and was in Canada training. Their plane crashed into a mountain. My dad was 2. The only found the plane about 15 years ago. A Boy Scout troop was hiking and came across it. They built a Carin to mark the site. Wow, how touching Anne. Yes, war is brutal. It is amazing how many were (and still are) affected by it. 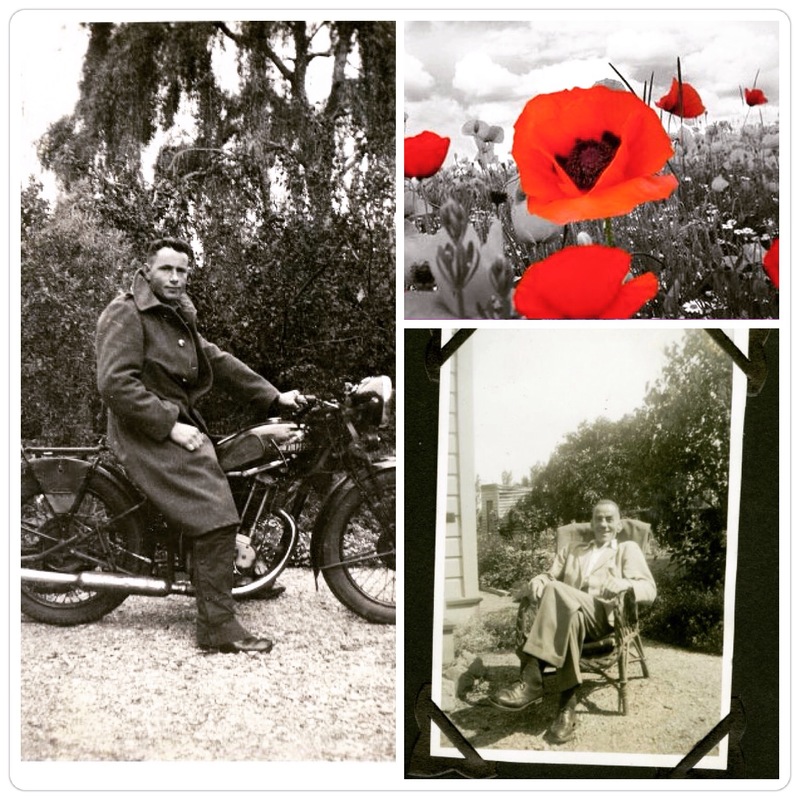 I love that you posted photos of your grandfather and his father…old photos just seem to bring a whole time-period to life… Thank you for sharing your family with us. Very touching post. Wonderful photographs.